“Then the Lord appeared to Solomon by night, and said to him: “I have heard your prayer, and have chosen this place for Myself as a house of sacrifice”. We meet every Thursday morning at 6.00am in the church for worship and to pray for our Leaders, Ministries and the Body of Christ worldwide. 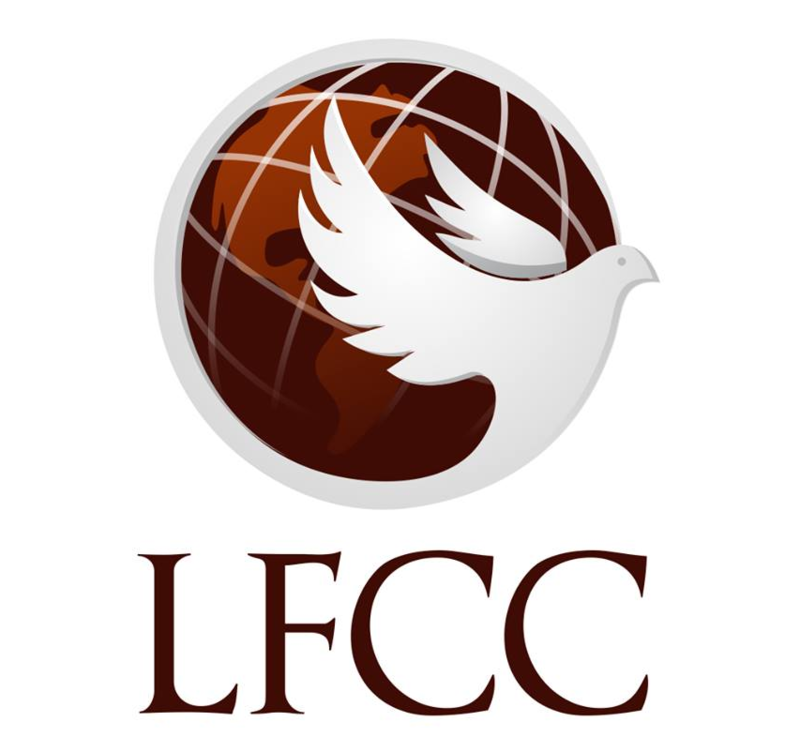 After this we then pray for the prophecies that have been released for the year and any individual requests received by LFCC through the week and any requests arising on the night. Feel free to join us for part of or the whole night.